For four days only, the UK’s most prestigious proving ground opens its gates. Spaces have now been filled. 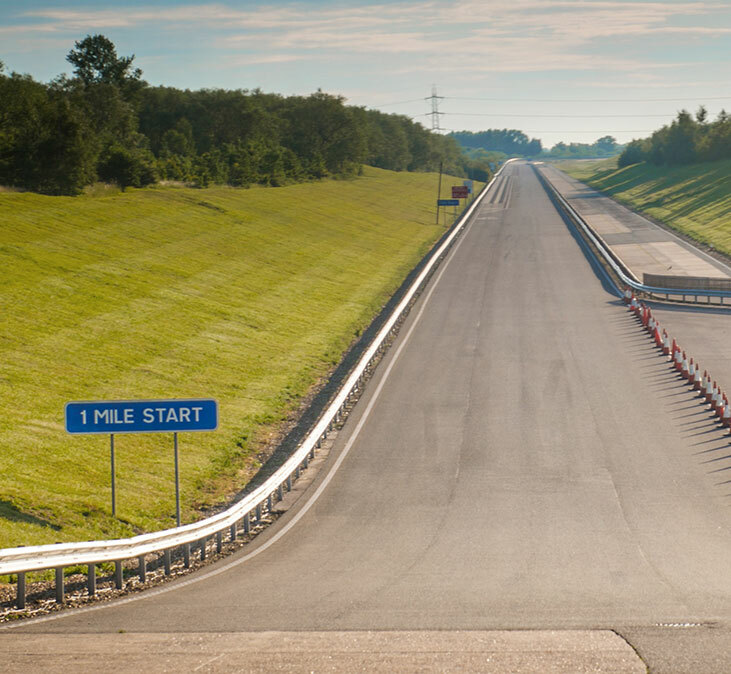 Apply for your place at Millbrook, a world-renowned private proving ground in Bedfordshire, where you’ll take the wheel of an i30 N and see for yourself why it’s turning petrol heads. Navigate Millbrook’s sweeping corners and challenging technical hairpins at speed. Put your foot down, feel the launch control system kick in, and push the i30 N’s acceleration for a mile straight. Experience the i30 N’s high speed stability as you accelerate through Millbrook’s banked high speed bowl. Take the co-driver seat as a pro driver shows you how to unlock the car’s handling potential. 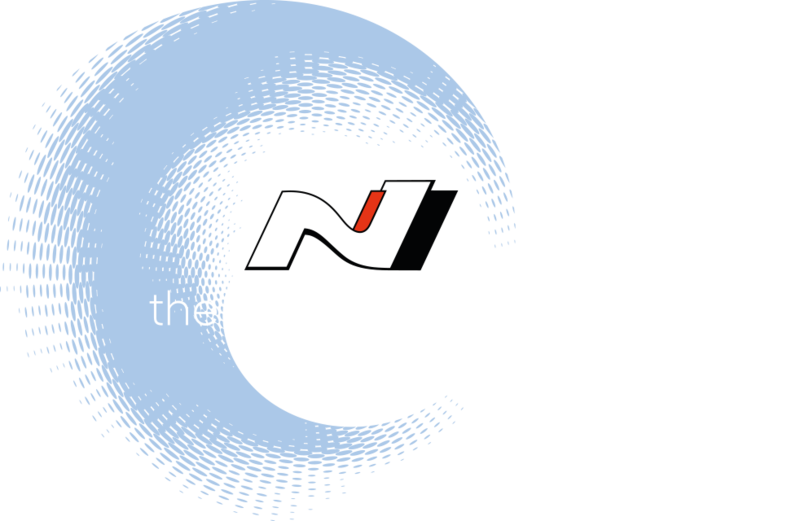 Nth Degree Hub entertainment, where you’ll be immersed in the world of N, and enjoy exclusive, hands-on experience of Nth Degree design and tech. Driving and lots of it. With four exhilarating challenges, and expert guidance on how to push the i30 N to its limits – but try to keep your cool, because you’ll be wearing a heart rate monitor generating real time, personalised data, contributing to your overall score. Competition. From launch control race starts, to the undulating twists and turns of the hill routes, we’ll be monitoring our drivers’ skills and thrills. Points will be awarded throughout the day in order to crown the ultimate petrol head. Prizes. Those topping the leader board at the end of each session will win a once in a lifetime experience: a co-drive, with a professional driver at the wheel, of a Hyundai WRC car at the Wales Rally GB in October this year. All participants must be 25 or over and hold a full UK driving license. 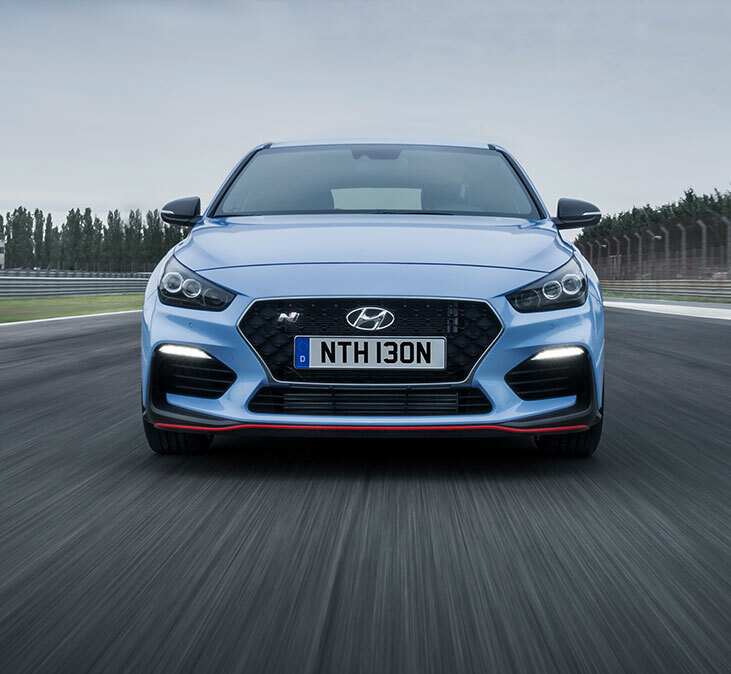 The i30 N is the first model from Hyundai’s high-performance ‘N’ sub-brand; what is the ‘N’ name inspired by? 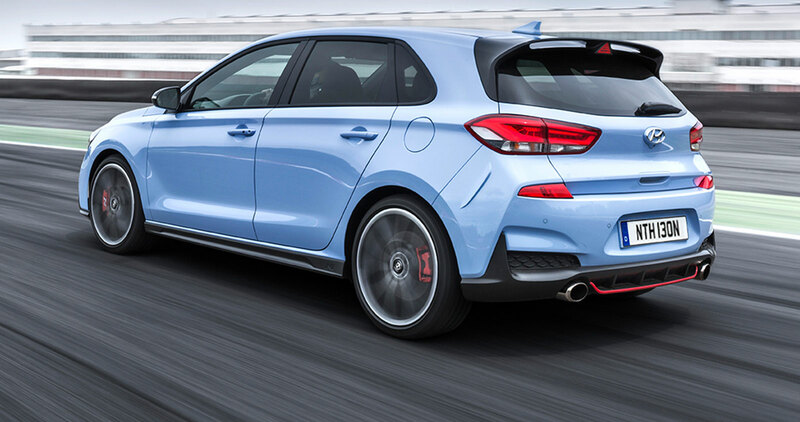 What is the name of the distinctive colour exclusive to the i30 N? Launch Control helps the i30 N Performance Model achieve 0 – 62 mph in what time? On 18th March this year, Top Gear broadcast a review of the i30 N where it went head-to-head with one of its rivals; which one? Which Nth Degree Experience session would you like to attend? Thanks for your interest in the Nth Degree Experience, all available spaces have now been filled. Look out for further Hyundai i30 N events in the future. Every element of the new i30 N is designed to challenge what a road car can do. Developed by specialist engineers at the Namyang R&D Centre and tested to the limits on the gruelling Nürburgring, the i30 N delivers heart-racing performance and precision on every drive.